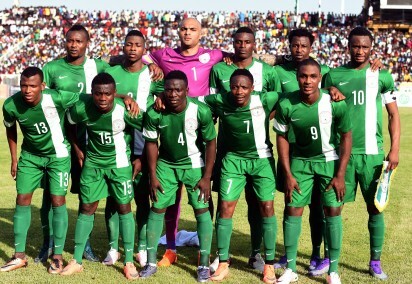 The Nigerian national team Head coach, Gernot Rohr has admitted that Nigerian National team members are fond of falsifying their age. 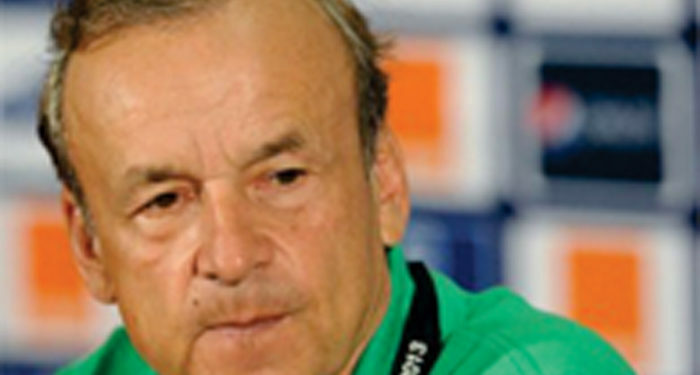 Gernot Rohr made his observation and disposition known in an interview with Brila FM. Rohr revealing that he hardly invites such players to the national team added that added that the age factor is the main reason why he chose to employ the services of goalkeeper, Ikechukwu Ezenwa for the recent games against Algeria and Senegal.